July 8, 2010: Shafer Commodities signs Camelina Meal agreement. Shafer Commodities has signed a long term marketing agreement with Sustainable Oils to market their production of high Omega-3 camelina meal. For further information, please click here. June 1, 2010: Shafer Commodities now marketing Canola Protein Concentrate. Shafer Commodities is now marketing Canola Protein Concentrate, a new high protein product that can replace fishmeal in aquaculture diets. For further information, please click here. January 12, 2009: Shafer Commodities signs long term canola oil agreement. Shafer Commodities has signed a ten year agreement (including renewals) with Bio-Extraction Inc. to distribute non-genetically modified canola oil. For further information, please click here. 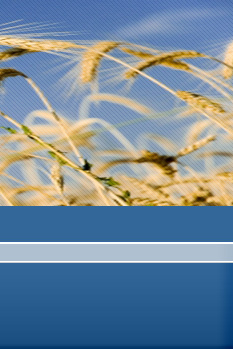 July 7, 2008: Shafer Commodities signs long term canola meal agreement. Shafer Commodities has signed a ten year agreement with Bio-Extraction Inc. to purchase and market the total canola meal produced at their new facility in Saskatoon, SK. For the complete press release, please click here.